We believe in openness and transparency at dj:AP, so we are happy to publish our rates for all to see. 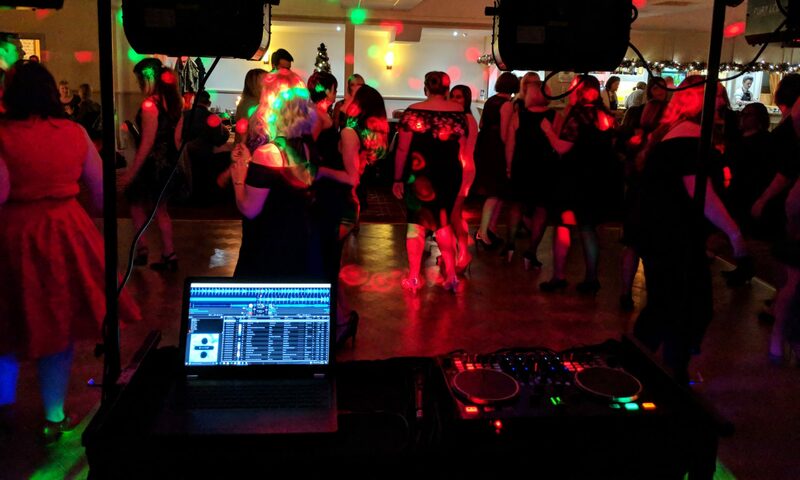 And whether you are having a birthday party, school disco or wedding reception, it doesn’t matter – we charge according to the length of time, NOT by the type of function. Forget paying over-inflated prices for weddings and so on – we simply don’t do that. For bookings over 6 hours, please contact us for a quote. dj:AP are based in Northamptonshire. Travel to any venue in Northants or up to 20 miles outside of the county is included in the price – any further distance will incur a 20p/mile surcharge for every additional mile. If you are happy with our prices, then your next step is to make a booking enquiry. We look forward to working with you soon!